Minister for Community Safety, Ash Denham, Lord Advocate, James Wolffe QC, and Assistant Chief Constable Mark Williams launched the festive drink-drive awareness and enforcement campaign in Edinburgh today, to highlight the criminal and personal consequences of being found guilty of drink-driving. 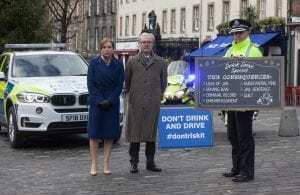 New research reveals Scots believe the top consequences of a drink-drive conviction are: losing their licence (81%); getting a criminal record (80%); or getting points on their licence (80%). 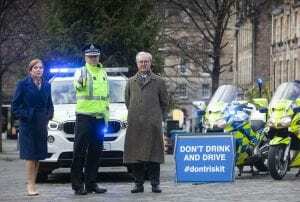 However, the very real consequences, such as a prison sentence (64%) or having their car confiscated (47%) are not as widely considered. Neither are the personal consequences: such as losing their job (50%); being the cause of conflict in a relationship (45%); or the embarrassment or shame of getting caught (67%). 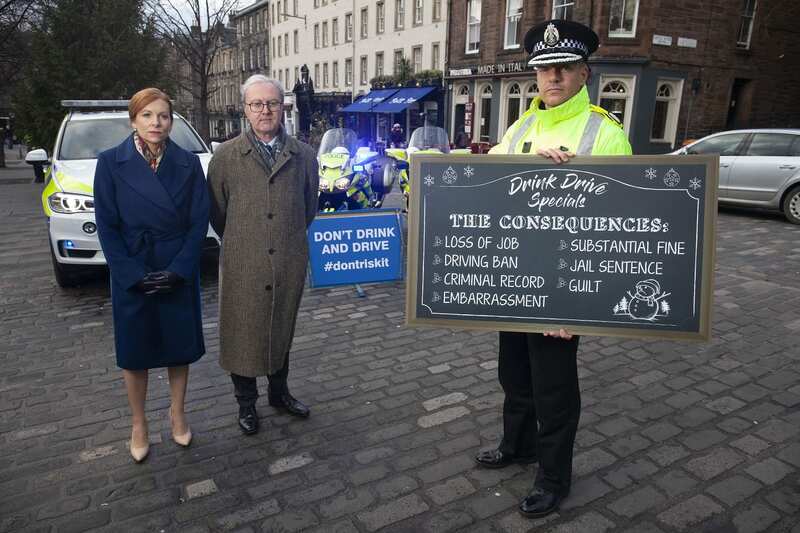 “The consequences of drink-driving can be life changing and unfortunately there is a persistent minority of drivers who continue to ignore the law. 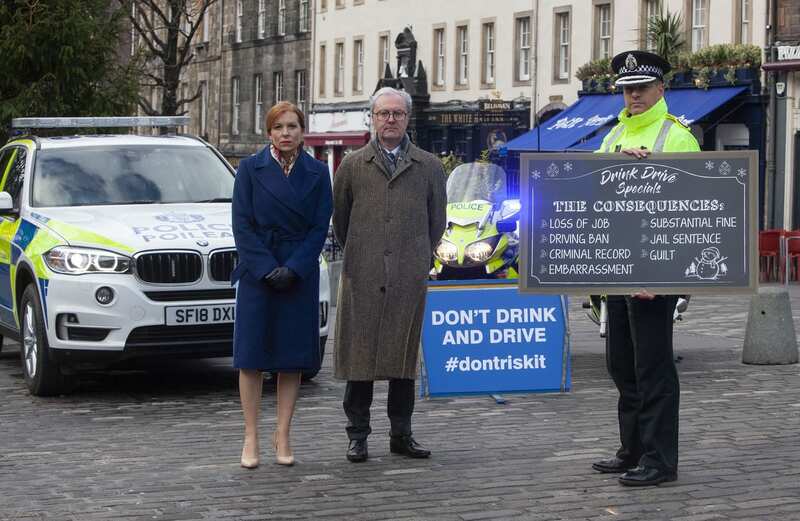 “This campaign reinforces the fact that driving whilst under the influence of drink is unacceptable and brings misery and devastation to families and loved ones across our communities. 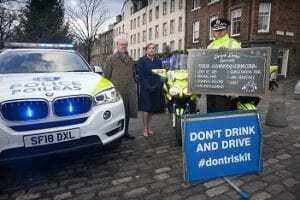 More than 20,000 drivers are stopped by the police in Scotland every month and Police Scotland’s enforcement campaign will see an even stronger focus on drink driving on Scotland’s roads from 1st December, so the chances of being caught are higher than ever. “As we move into the full swing of the festive party season, our campaign reinforces the message that ‘the best approach is none’, reminding motorists that even if you’re slightly over the limit, in the eyes of the law you are a drunk-driver and a criminal.